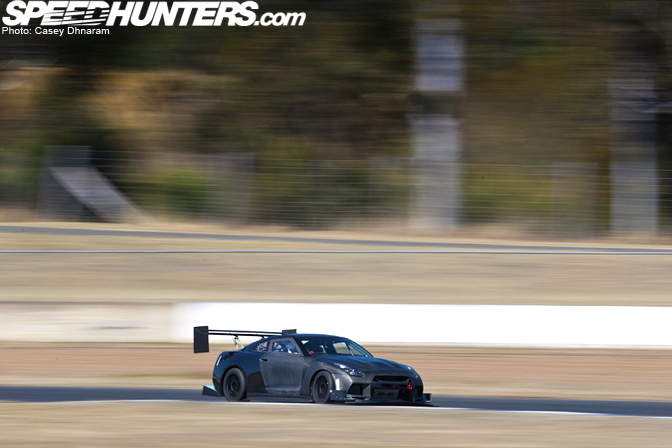 Its only a week away, and some of the cars competing in this years World Time Attack Challenge have been testing. 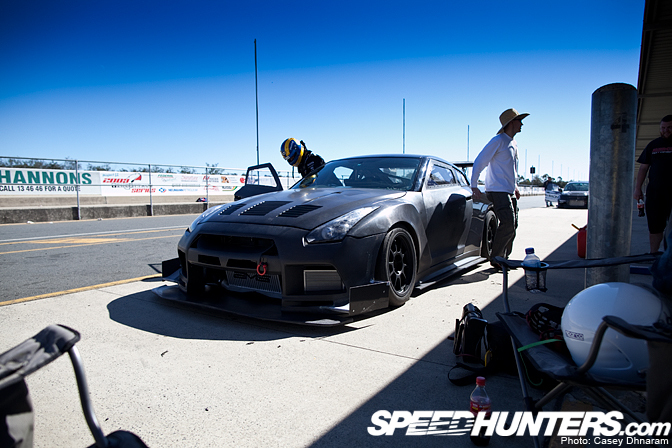 Most notable in this post from SpeedHunters is the Mercury Motorsports Nissan GT-R. Sporting some wild aerodynamic changes, its going to be interesting to see if any cars can come close to the Evo's from Japan and the US. 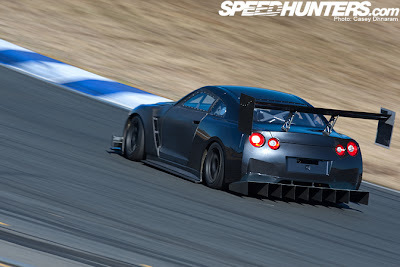 One interesting part, Tarzan Yamada, aka fastest man from last year is going to be a co-driver in the MM GT-R.
Head over to the SpeedHunters blog for a lot more pictures from a recent test day.